If you need a quick oil change close to home, schedule your next service appointment at Peltier Chevrolet. 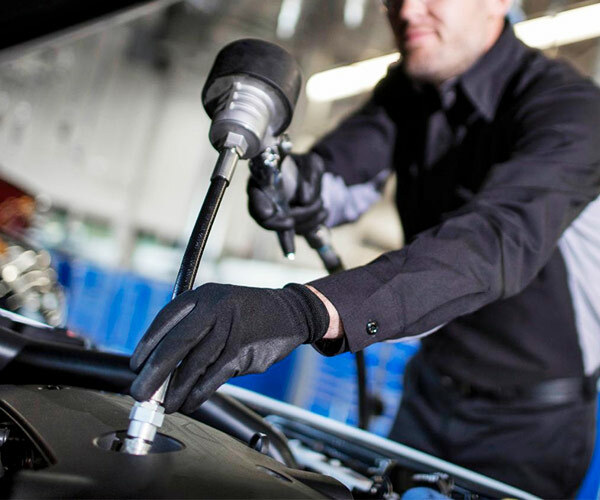 Our Chevy service center in Tyler, TX, is ready to perform a fast Chevrolet oil change at a great low price so that you can get right back on the road and driving with true peace of mind. It’s important to keep up with routine Chevy oil changes to ensure your car's powertrain is properly lubricated. 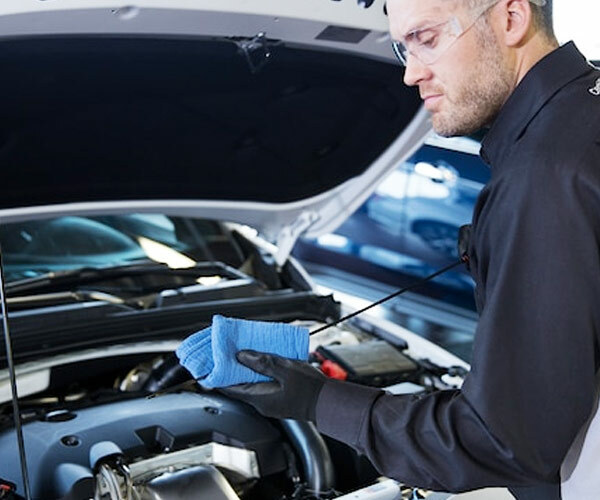 While a good rule of thumb is to get an oil change every 3,000 to 5,000 miles, it varies for every car. You can consult your vehicle's owner's manual for more information on a proper oil change schedule, or feel free to contact the Peltier Chevy service department with any questions you may have. If you treat your car with the care it deserves, you'll find it performs at its best year-round. To help you keep up with factory-recommended maintenance, we also provide new Chevrolet service specials and Chevy oil change specials so you can save. Getting the maintenance and repairs your car needs shouldn't be a stressful process, and it never is when you bring your vehicle to Peltier Chevrolet. Thanks to the Peltier Refer-a-Friend Service Discount, you can get 30% OFF your next appointment! You can schedule an oil change by calling us at (903) 266-1801 or by visiting in person. Our Tyler service center is open from 7:30 a.m. to 6 p.m. Monday through Friday, and until 3 p.m. on Saturdays, making it easy for you to fit an oil change into your week. We're located at 2700 W Southwest Loop 323 in Tyler, TX, just minutes from downtown Tyler. Plug the directions into your phone or navigation system and come on by for quick service. Whether you just need to swing by for a quick oil change or you need a multi-point inspection and more, you'll get the first-class treatment you deserve at our Tyler Chevy dealer!